Magento 2.3 introduced Magento Multi-Source Inventory or MSI, a significant update over the earlier version. This blog helps understand Magento MSI and its basic functionalities. 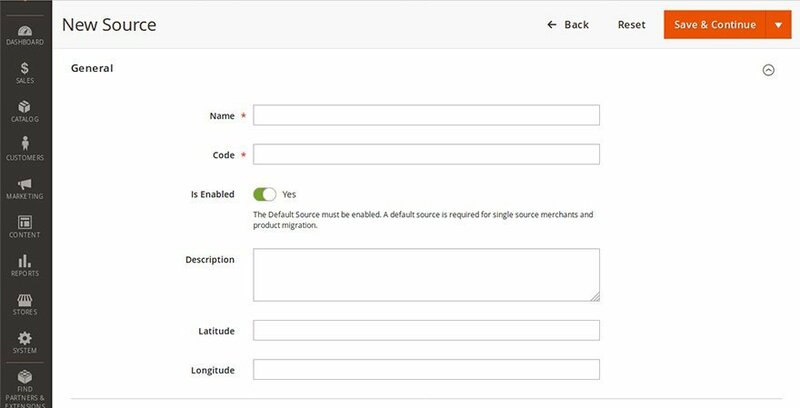 Magento Multi-Source Inventory allows multiple inventory sources to be managed by a single merchant without the need to install third-party extensions or platforms. ‘Source’ refers to the physical location of the stock and it includes warehouse, distribution center, brick-and-mortar store and any other location where the products are stored. Step 2: Select ‘Add New Source’. Step 4: Fill the contact information for a primary contact and this includes Contact Name, Email address, Phone and Fax fields. Step 5: Complete the Address Data that includes these fields: Country, Postcode, State/Province, City and Street. ‘Stocks’ are the virtual representation of multiple sources and provide a direct link to salable quantities and inventories. Here are the steps to add a stock. 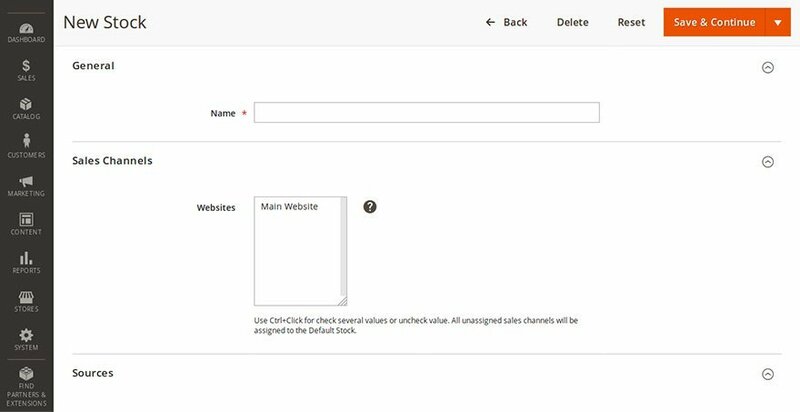 Step 3: Fill a unique ‘Name’ and select Sales Channels. Step 4: Assign the Sources to apply to the new stock and click Done. 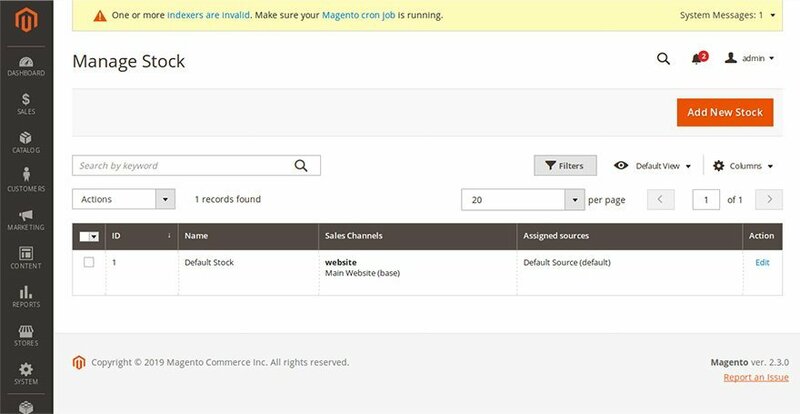 Magento MSI allows to delete the stocks and you can reassign any sales channel and sources to the Stocks. If a sales channel is not assigned to a custom stock, it will be assigned to the Default Stock. Except for the default stock, all other stocks can be edited like changing the name, sales channel and the assigned sources. The product edit page has been rejigged after the introduction of Magento MSI. 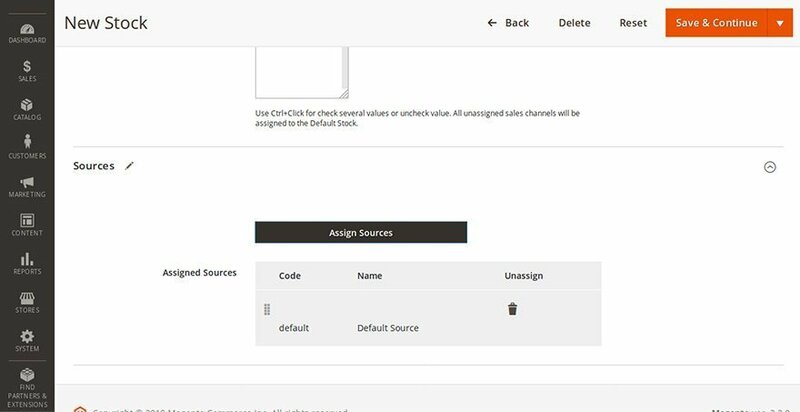 It includes new sections: “Assigned Sources” with parameters like source code, name and status, item status and notification status. Once the sources are created and stocks are linked to the respective website, the MSI module calculates the salable quantity. This is included in the Product grid as ‘Quantity per Source’ and ‘Salable Quantity’. When a shipment is created, the ‘Quantity per Source’ column is updated. Salable Quantity column adds all the available sources and groups them in stocks. 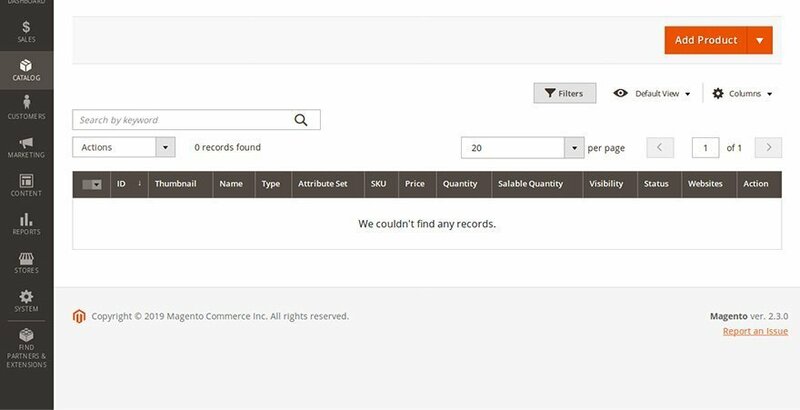 Whenever an order is placed, Magento MSI deducts the order quantity from the sellable stocks number. Source Selection Algorithm picks the best sources to deliver the new order. The parameters used to select the right source includes customer, address, stock, product and source data. Despite including all the sources, if still the stock is not sufficient to supply, the shipment will not be created. Source Selection Algorithm has its priority set right. It scans the list of sources thoroughly and skips disabled sources. It also picks the source with available stock and also recommends deductions and shipments from that particular source. With Source Selection Algorithm taking care of Magento 2 MSI, the checkout performance will be faster than before. When order is placed, the Source Selection Algorithm functions at the time of shipping itself. Partial shipments refer to the situation where some quantity is shipped initially and the remaining quantity is reserved until they are shipped later. 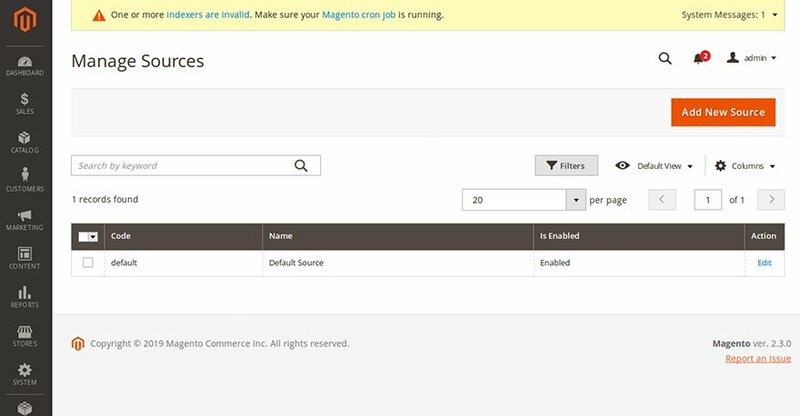 Magento 2 MSI allows partial shipments where you can add a drop shipping partner to the list of sources. Magento Technology partners can create integrated functions with MSI. For instance, Magestore Magento 2.3 POS syncs inventory in real-time between POS and Magento 2.3 backend. The capabilities of Magento 2 MSI are extended by providing merchants, the flexibility to include both physical and virtual stocks that involve complex logistics. Picking warehouses based on various criteria like stock, availability, location can also be achieved by developing extensions.